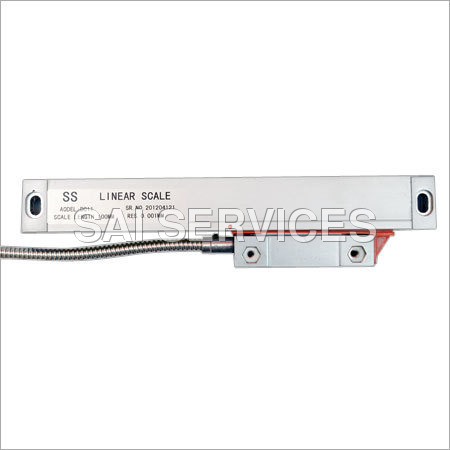 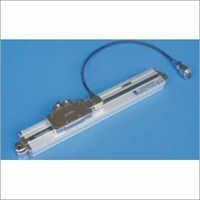 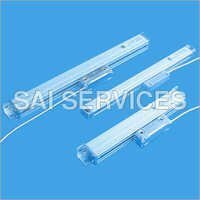 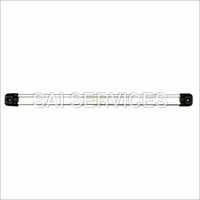 Supported by a team of skilled professionals, we are affianced in presenting optimum quality Glass Linear Encoder. 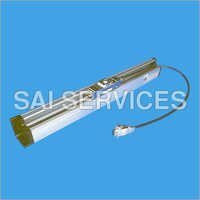 It is available in different specifications to meet the exact needs of the clients. 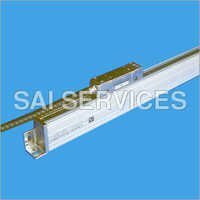 The offered encoder is manufactured using premium quality raw material and advanced technology at our sound production unit. 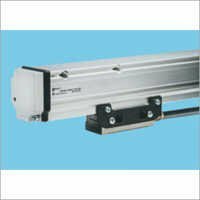 A team of quality checkers tests this Glass Linear Encoder on various parameters in order to deliver defect-free range to the end user.